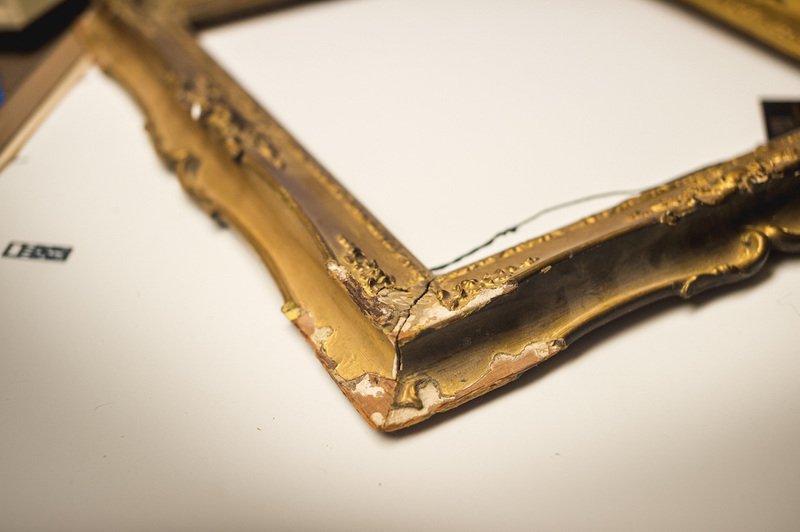 We can expertly restore canvases, antique frames and works on paper. Using minimally invasive, time honored techniques to conserve works on paper, oils on canvas, and restoration of frames, we know what's best for your beloved works of art. Placing works on paper in a stable, acid-free environment can slow deterioration until full restoration is done. Contact us for any of your art-related conservation or restoration needs.